What in the World Is Fermented Coffee? If you love pickles, sauerkraut or miso, you probably don’t even think twice that these dishes are fermented. But how would you feel about getting your caffeine buzz from a cup of fermented joe? Brooklyn-based startup Afineur has succeeded in creating the first “cultured” coffee, reports Food Navigator. Why? In an attempt to eliminate coffee’s bitterness. Afineur co-founders Dr. Camille Delebecque and Dr. Sophie Deterre combined their knowledge of flavor chemistry and microbiology to create this unique coffee product. 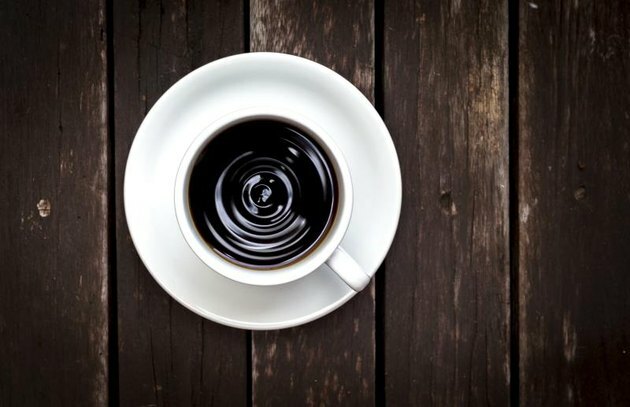 During a controlled, two-day secondary fermentation process, five microbes — screened from thousands of naturally occurring microbes — literally eat away bitter notes in coffee. Green Arabica coffee beans, to be specific. And the response has been encouraging, says Delebecque. According to the co-founders, GMOs are not introduced at any point of the process. “Afineur is not using ‘synbio’ techniques to bioengineer microbes and does not use genetic engineering at any stage of the production process,” reports Food Navigator. As for what’s next, Afineur is working on a coffee product that won’t cause digestive discomfort. Afineur is currently shipping their cultured coffee product to anywhere in the world. What do you think about coffee that’s been fermented? Would you drink it? Share your thoughts in the comments section below!